Eels are capable of bone-chilling, howlin’-at-the-moon, terrifyin’ rock and roll, and when they are in that mode, they are at their very best. 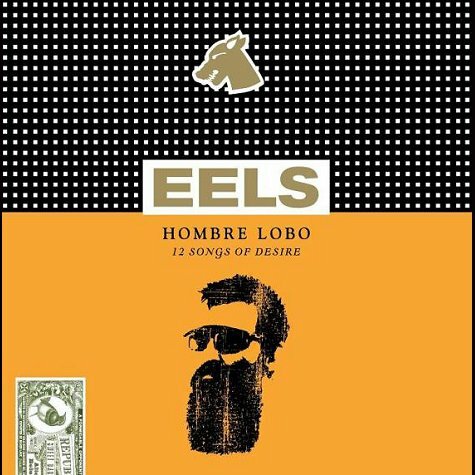 But Eels also have a tender side too, as exemplified by this superb ballad from the 2009 album Hombre Lobo: 12 Songs Of Desire. As the album’s subtitle says, Lobo is a study of desire, and was seen as somewhat of a follow up to the song “Dogfaced Boy” from the Eels album Souljacker. In this album, the Dogfaced Boy has grown up and metamorphosed into a hairy beast of a guy, as personified by a werewolf, who comes into contact and has to deal with all kinds of desire. 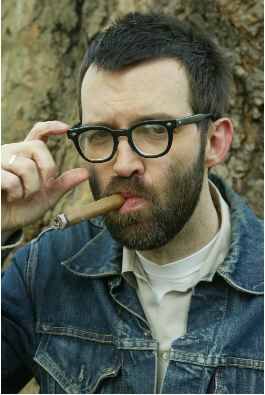 The werewolf angle of the album’s protagonist was brought to life by the ultra-bushy beard E has been sporting since the record’s release. Hence, today’s Song Of The Day finds our protagonist longing for the loving look that is being bestowed upon another guy. It’s always a cause for celebration when Eels come to town, and they will be coming back to the Chicago area next month, hot on the heels of a brand new album called Wonderful Glorious! Listen to the album in its entirety below.